Chewing resin with Small Cranberry is made of Larch resin which posesses anti-bacterial and anti-septic properties. 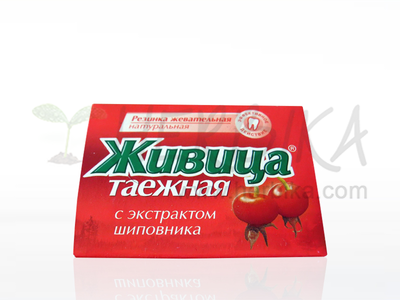 It deeply calms and heals inflamed gums, removes dental plaque, prevents dental caries and is also good for stomach. The chewing resin lasts long and cleans dents very properly. 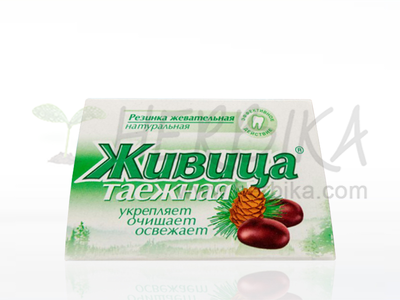 Ingredients: 97 % Larch (Larix sibirica) resin, 3 % Small cranberry extract (Oxycoccus). 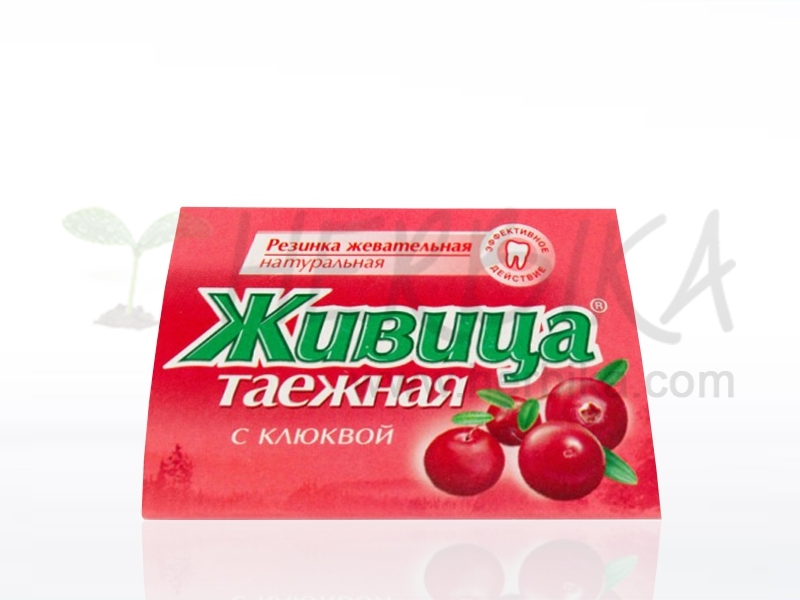 Without sugar, no artificial or chemical substances.